Cats need a number of vaccinations. 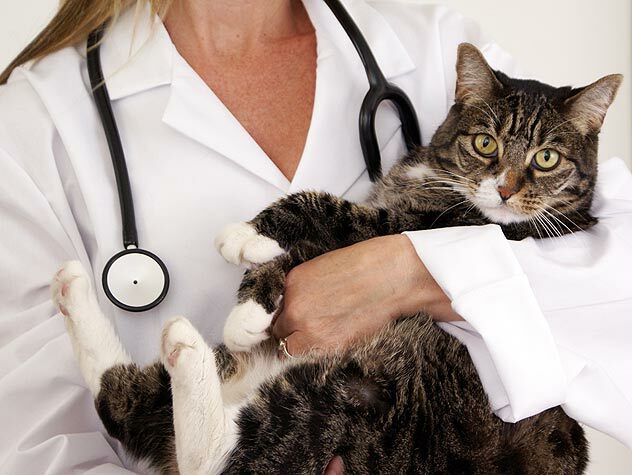 Check out this schedule to find out what vaccinations your cat needs and when he should get them. Is Hair Loss After Vaccines Normal? 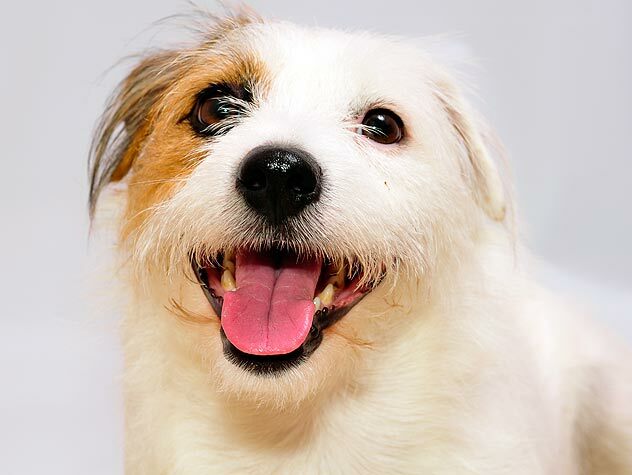 If your dog experiences hair loss on the spot where the vet gives her shots, don’t be alarmed. Find out why this happens and what you can do to help the hair grow back. In some cases, vaccination reactions are worse than the disease they are being used to prevent. 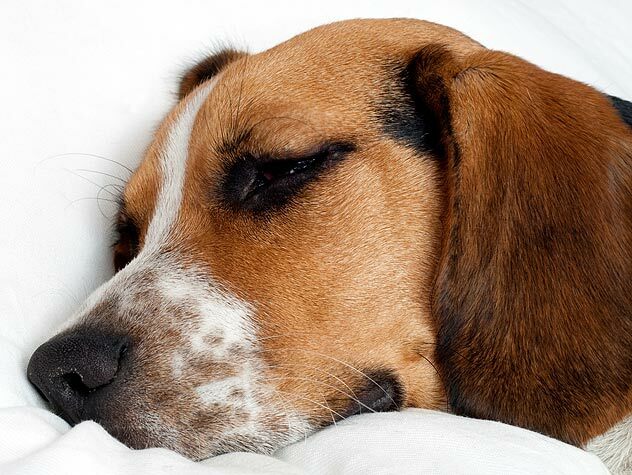 Learn about the causes for vaccine failures, side effects and adverse reactions. 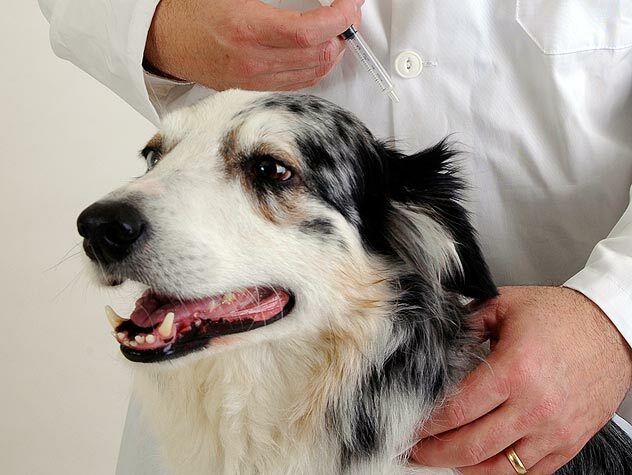 A careful assessment of the risk factors of each individual animal should be undertaken before deciding on a vaccination protocol. Check out these things to take into consideration. It is now believed that vaccination reactions may be more common and serious, and because of this concern, a debate has heated up about the appropriate use of vaccinations. Read about it here. 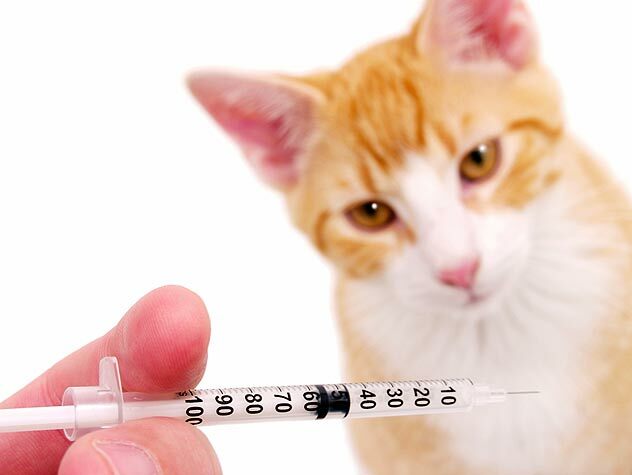 Although most cats have no reaction at all, some can have a variety of reactions to vaccines. 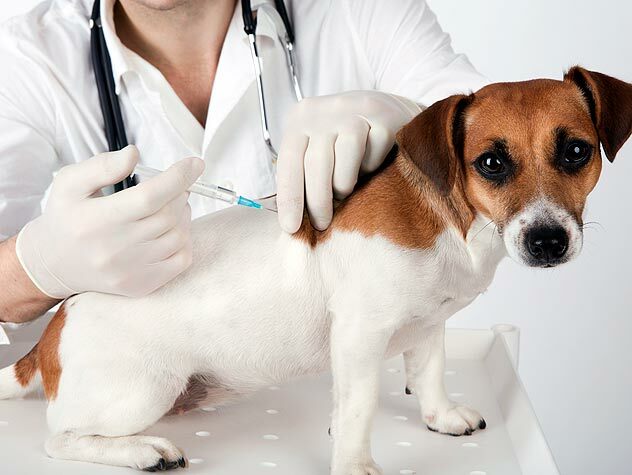 Learn what problems are associated with vaccines and whether or not you should vaccinate your cat.